Frank Fain will be preaching in our series of Lenten sermons on the Cross. 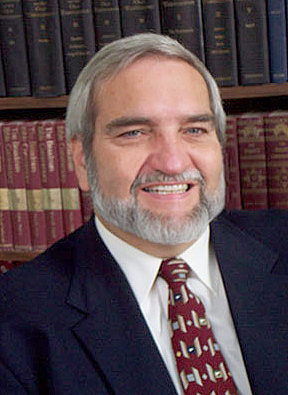 Dr. Fain will preach Sunday morning, April 10, 2011. The Message is THE GOVERNOR MEETS THE KING. The Gospel lesson is Matthew 27, 1, 11-31. Dr. Frank E. Fain is the director of senior adult ministries and educational services for The Baptist Home. His 55+ Adults column is a regular feature in Word & Way. Fain is a friend of WGBC and has been a WGBC pulpit guest on several occasions during the last several years.